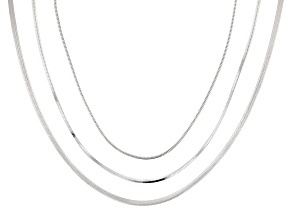 Rock a bold, daring look with JTV's chain necklaces. 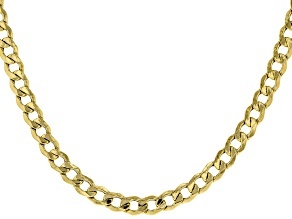 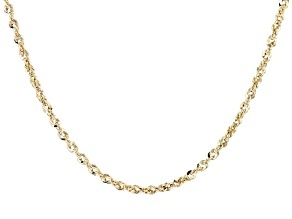 Be it an elegant silver rope chain or a fun rose gold diamond link chain, there's chain jewelry for any sense of style. 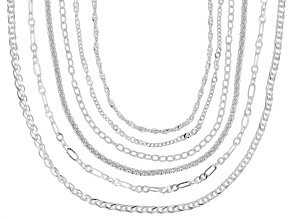 We'll stick our necks out and say JTV offers chain necklaces like no one else. 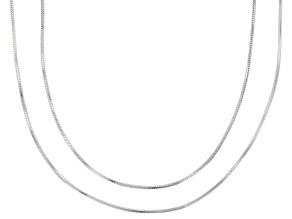 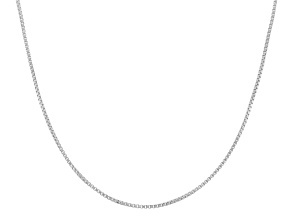 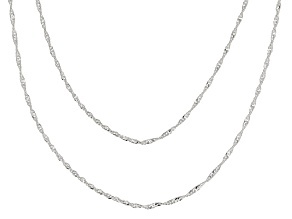 Chain necklaces are a timeless tradition, having been around as long as necklaces themselves. 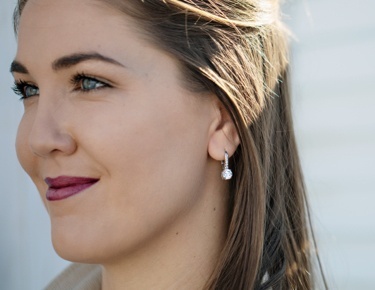 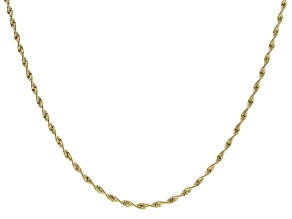 The styles may have changed somewhat over the years but from Ancient Greece to the Renaissance to the Napoleonic court of France, chain necklaces made of gold or silver have always been popular. 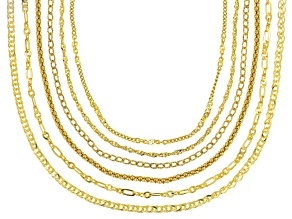 Maintain your link to the past with JTV's collection of chain necklaces. 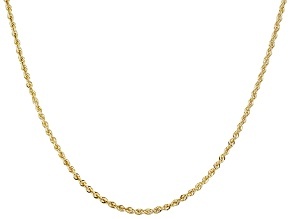 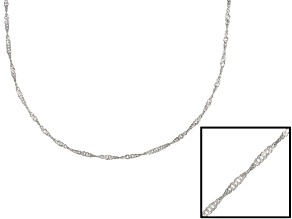 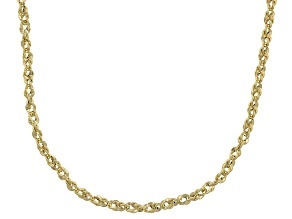 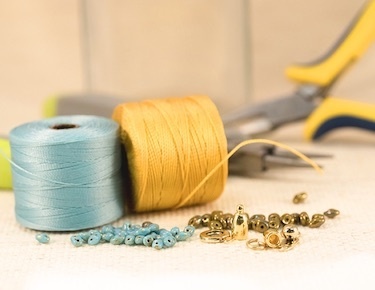 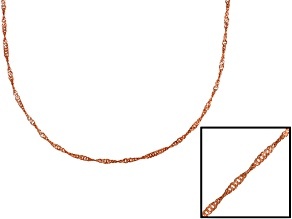 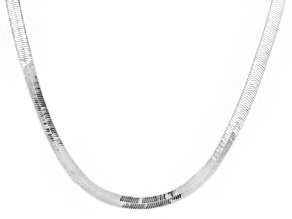 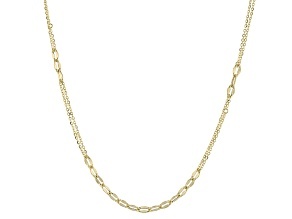 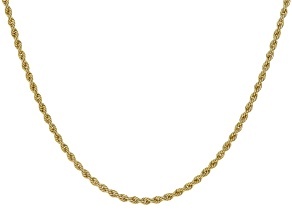 JTV offers hundreds of unique chain necklaces, in a variety of styles like box, curb, rope, rolo, snake, wheat and more all made of a diverse collection of metals from gold (yellow, white and rose) to silver to copper to steel. 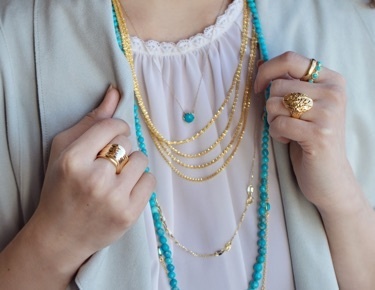 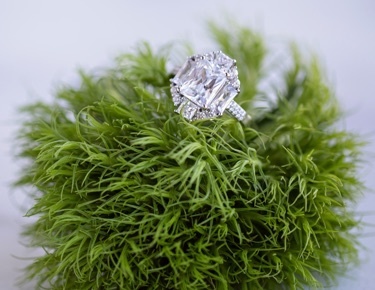 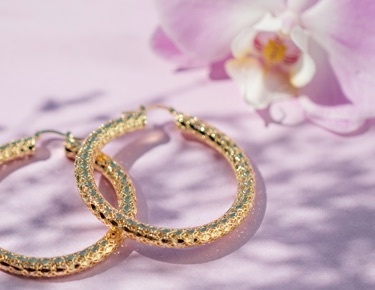 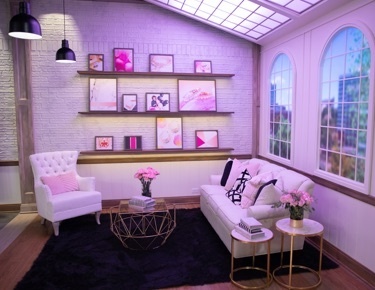 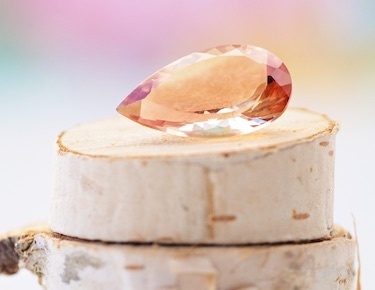 Explore brands specializing in chain jewelry like Moda Al Massimo, Splendido Oro™ and Timna Jewelry Collection. 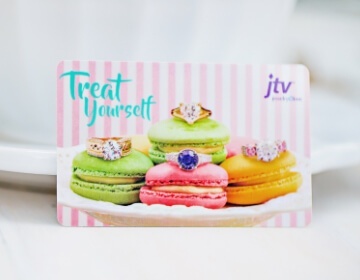 With JTV it's your chain, your choice, and your look. 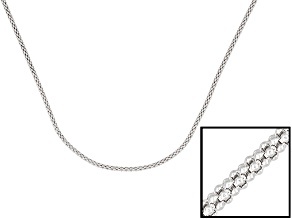 If you're feeling a little off-the-chain, check out other great necklaces from JTV like statement necklaces, strand necklaces and collar necklaces. 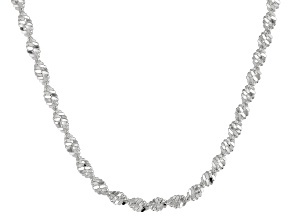 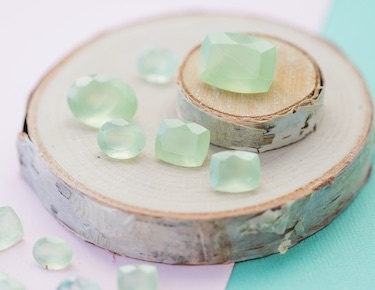 Also be sure to explore our collection of necklaces with gorgeous gems like diamond and sapphire.